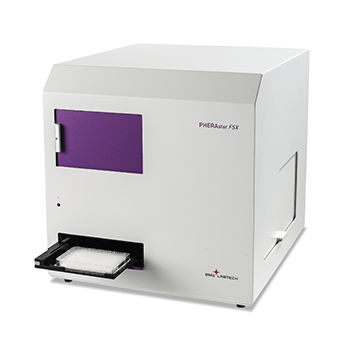 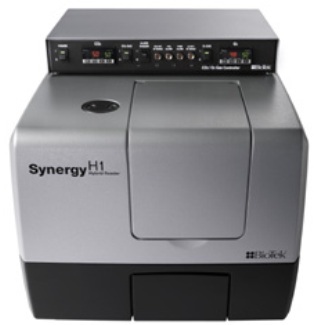 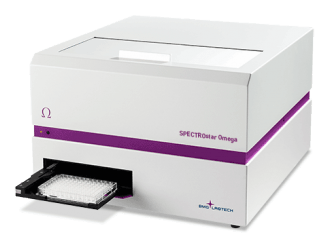 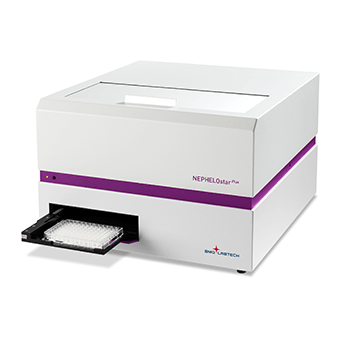 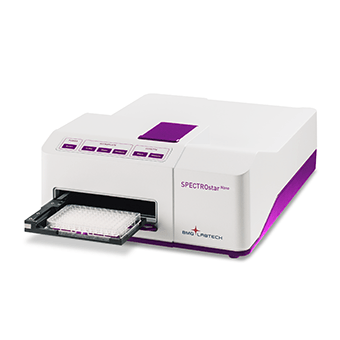 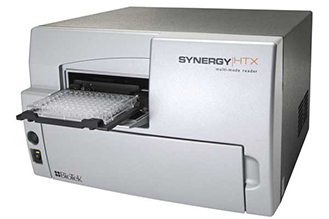 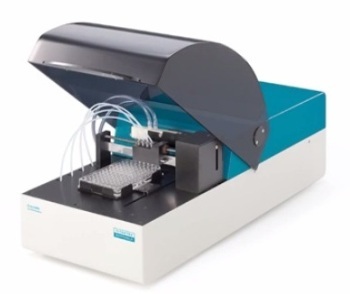 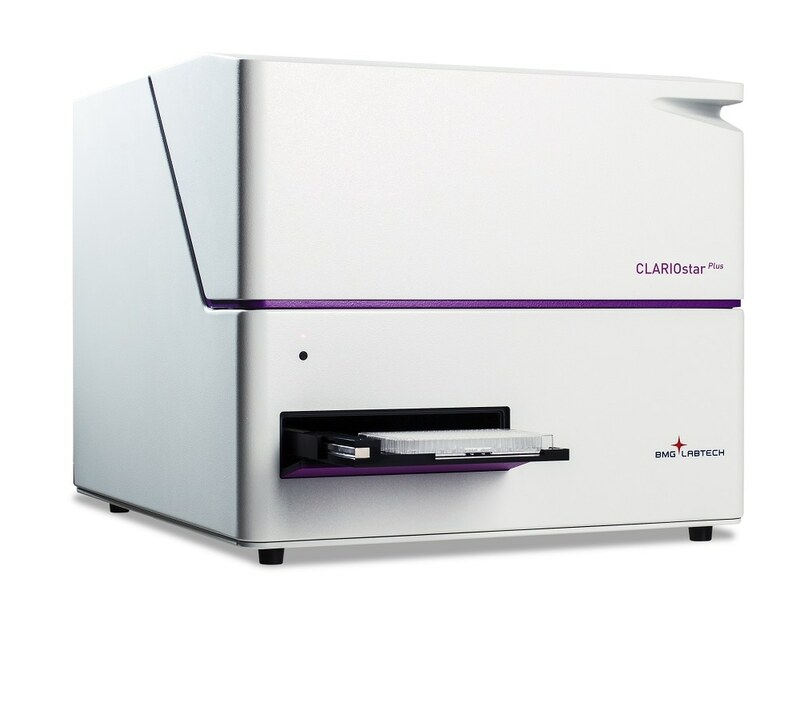 Microplate Readers are laboratory instruments designed to detect biological, chemical or physical events of samples in microtiter plates. 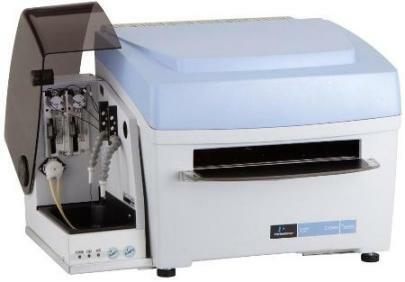 They are widely used in research, drug discovery, bioassay validation, quality control and manufacturing processes in the pharmaceutical and biotechnological industry and academic organizations. 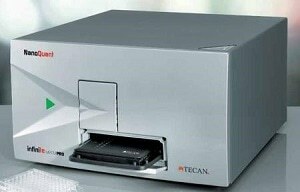 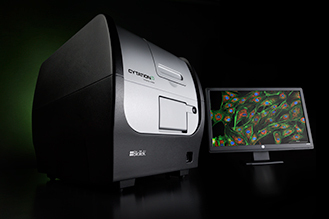 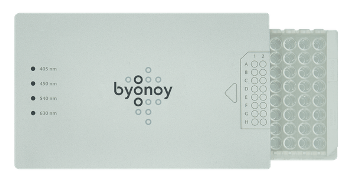 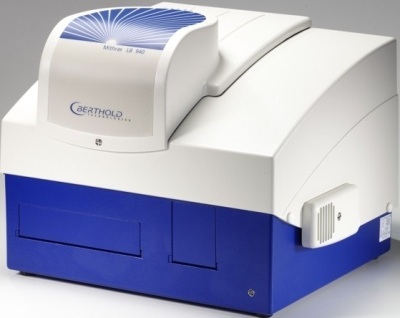 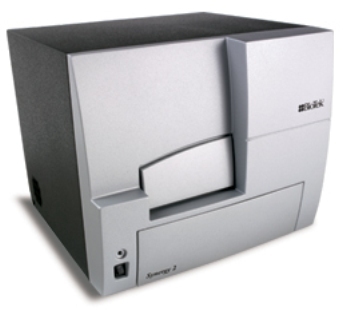 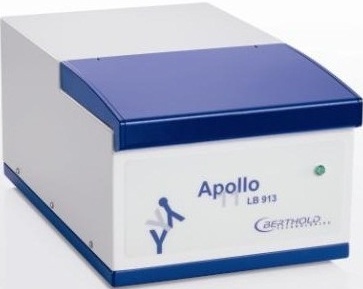 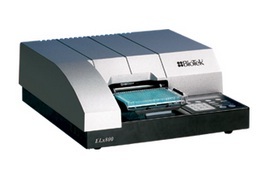 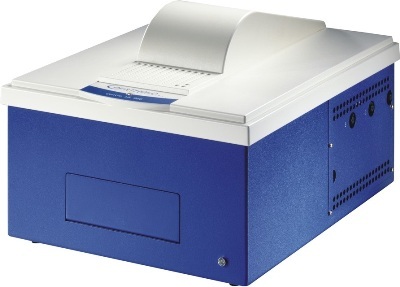 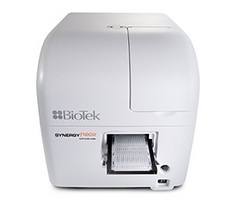 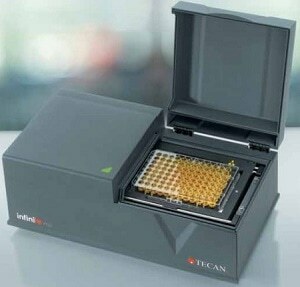 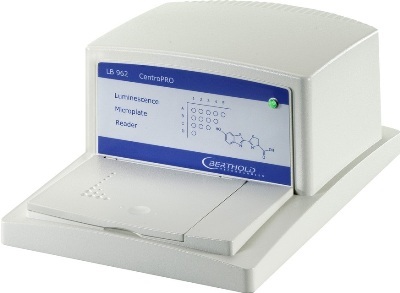 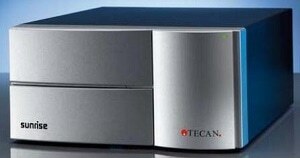 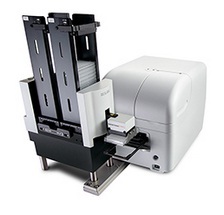 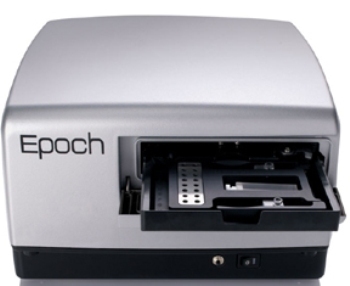 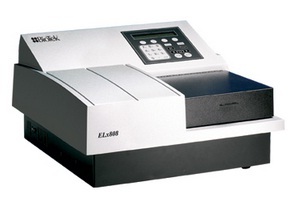 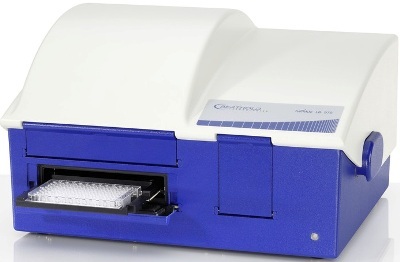 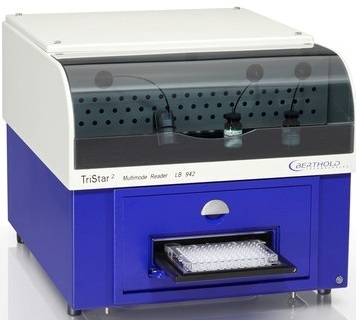 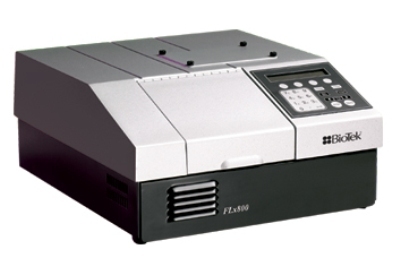 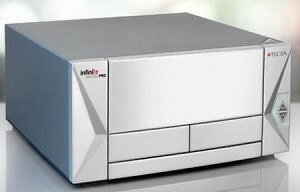 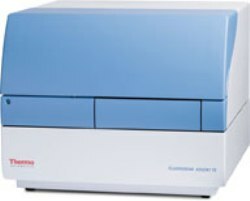 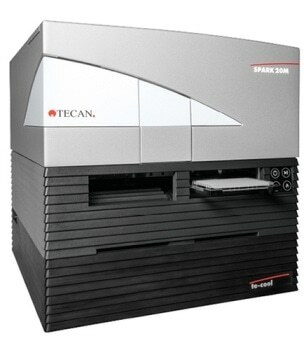 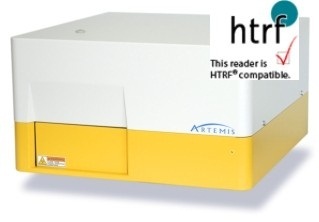 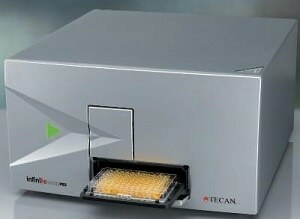 Once submitted, we will try and place you in contact with a suitable Microplate Readers supplier within 48 hours.